Everyone at home is enjoying the Sunday after lunch sleep when I am writing this post. 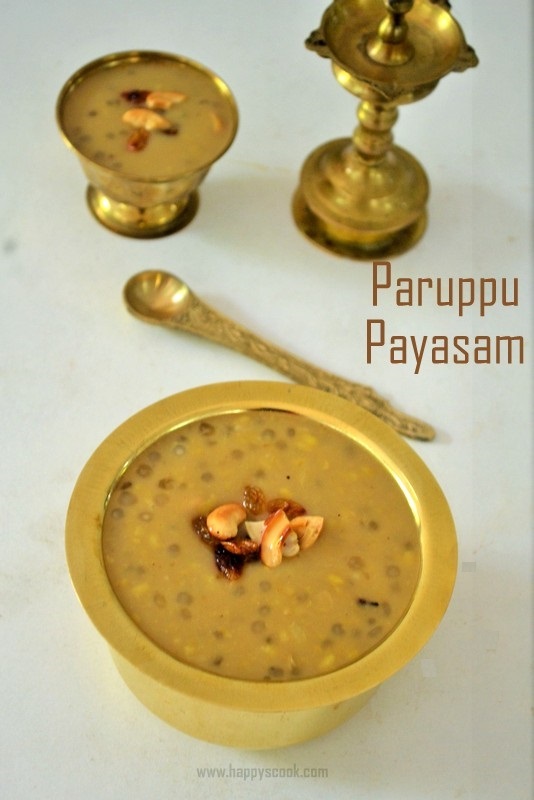 We have a great weekend and I have experimented a few recipes which I will be posting soon :) Happy and I love all varieties of payasam, but Jany doesn't show much interest. I love the sweet Pongal that is served in Saravana Bhavan and Murugan Idli shop. I already have a version of sweet Pongal here with milk. l always wanted to replicate the taste of hotel style sweet Pongal. I got this recipe from my neighbour and it tastes divine. Let's go to the recipe. 1. Dry roast moong dal until it turns golden brown. Along with this add the raw rice and stir till nice aroma comes. Allow it to cool. Then dissolve the jaggery in hot water and bring to boil. Keep it aside. 2. Along with the Jaggery water add the camphor. Now roast the cashews and raisins in ghee and keep it aside. 3. Pressure cook the dal and rice together with 2.5 cups of water for 4 whistles. Once the pressure releases, mash the rice and dal together. 4. Heat the jaggery water and filter the impurities while adding it to the mashed rice. Cook it in low flame by adding the ghee in intervals and switch off the flame. Now add the fried cashews and raisins. If you increase the quantity of camphor, the complete flavour of the Pongal changes and it spoils the taste. Pongal gets thicker after cooling down, hence switch off the flame accordingly. Wish i get that plate rite now from my lappy screen, irresistible sweet pongal. Sorry for the late reply... Just to get the hotel or Kovil pongal flavour... You can skip it..